Hello! Welcome to the Simple Scrapper Blog Hop! You should be arriving from Van Nguyen's blog. Today I wanted to share with you two layouts I made this month, using the templates from Simple Scrapper. Did you know that Simple Scrapper offers Story Starters? A Story Starter is a great jumping off point for a layout that helps you focus on journaling. Yet another way Simple Scrappers helps you save time and be more efficient when you scrapbook! Would you like to have a chance to try out the Simple Scrapper website and see what all is available to you as a Premium Member? Use the Rafflecopter widget below to enter a giveaway for a one month trial membership at Simple Scrapper. There are three ways to enter and three winners will be selected. To be eligible, you must enter by 11:59pm CST on Wednesday, March 6. 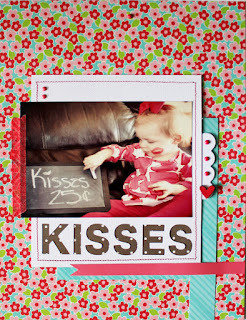 For more inspiration from the Simple Scrapper Design Team, check out the blogs participating in this month's blog hop! 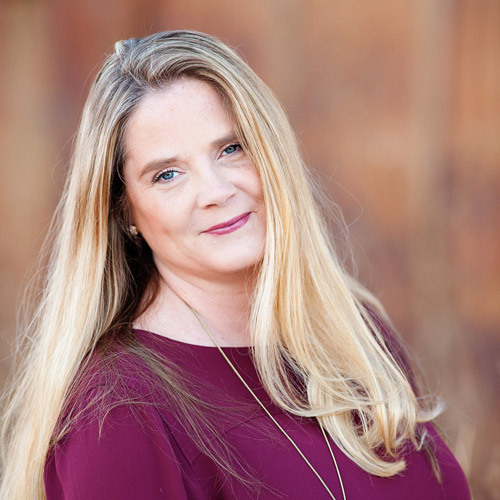 Melissa Priest- this is me! Ooh, the Russia layout really caught my eye. Love that. Love the sweet first page the wonderful second one with the neat font for a title!